Parag is a member of Antares’ Capital Markets team. He is responsible for structuring and syndicating loans originated by Antares. Prior to joining GE Antares in 2010, Parag was with GE Equity, GE’s private equity arm focused on underwriting and monitoring direct and LP equity investments. 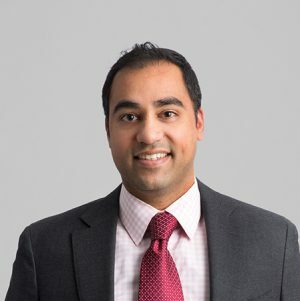 Parag began his career within GE’s Investment Analyst group after graduating from Michigan State University.